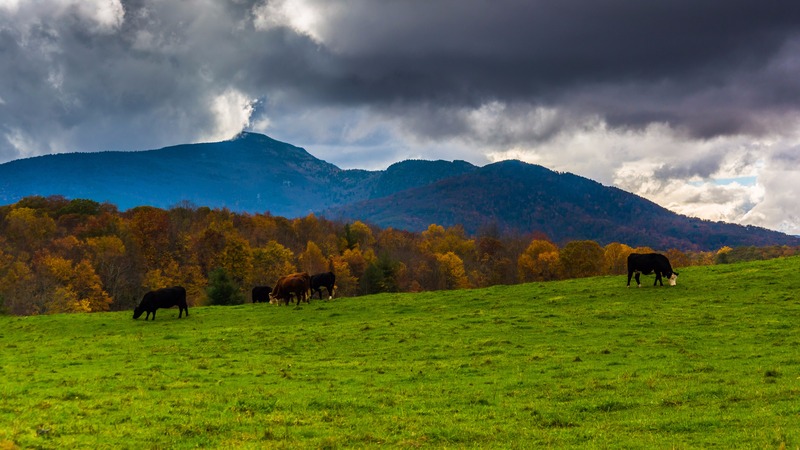 The N.C. Forage & Grassland Council (NCFGC) joins grassland managers, livestock owners, agribusiness, public servants, and interested citizens to support the effective use of North Carolina's grassland resources. The NCFGC is a member-led, all volunteer non-profit. Members elect a Board of Directors, including grass farmers (8), agribusiness leaders (4), and public agency representatives (4). University specialists serve as NCFGC advisers. An annual membership meeting is held each winter. Participate in forage research and development of management tools. Contact Kim Burdge at kim@nccattle.com or call the NCCA office at (919) 552-9111.